Our efforts haven't just been focused in Pittsburgh, we've also been involved in events throughout the United States. 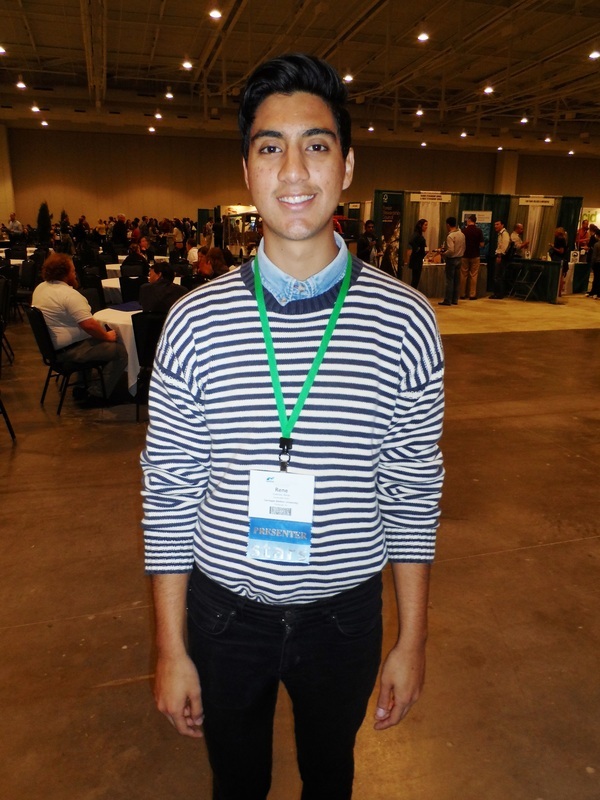 It doesn't stop there though; in the future we hope to only get more involved in national and international events! 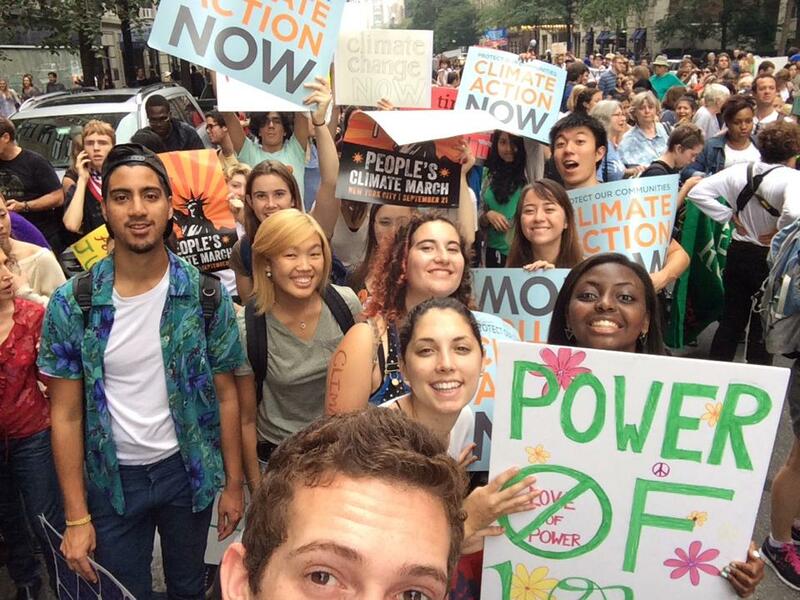 CMU Sustainable Earth joined the movement on the largest mobilization against climate change in the history of the planet. Hundreds of thousands of demonstrators of all ages and from around the world turned out for the massive People’s Climate March Sunday, filling the streets of midtown Manhattan with demands for global leaders take action to avert catastrophic climate change. 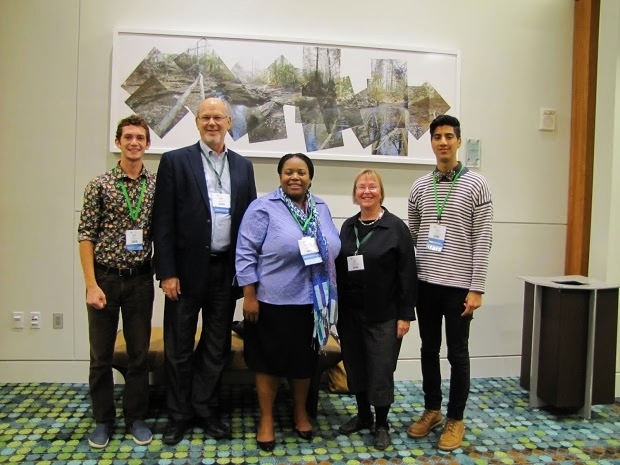 This year's Association for the Advancement of Sustainability in Higher Education accepted 3 members of Sustainable Earth to give presentations and student briefings. 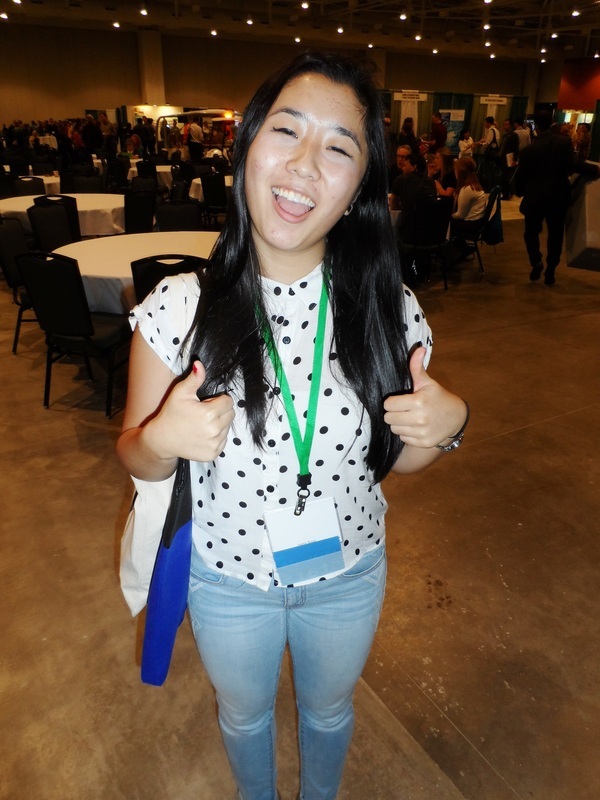 With the theme of Resiliency & Adaptation, the 2013 conference will bring together sustainability leaders of universities all over the country and empower the movement of sustainability. 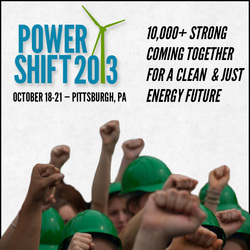 Last year Powershift took place in Pittsburgh and Sustainable Earth was excited and determined to get everyone to it. 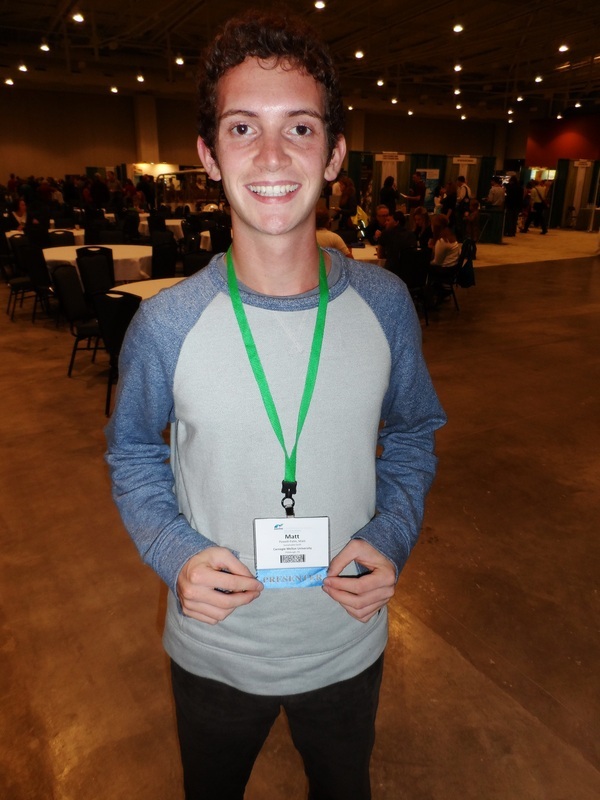 Powershift is the single largest sustainability conference in the U.S. featuring inspirational speakers and workshops. It's time to make shift happen and take back a clean and safe future. 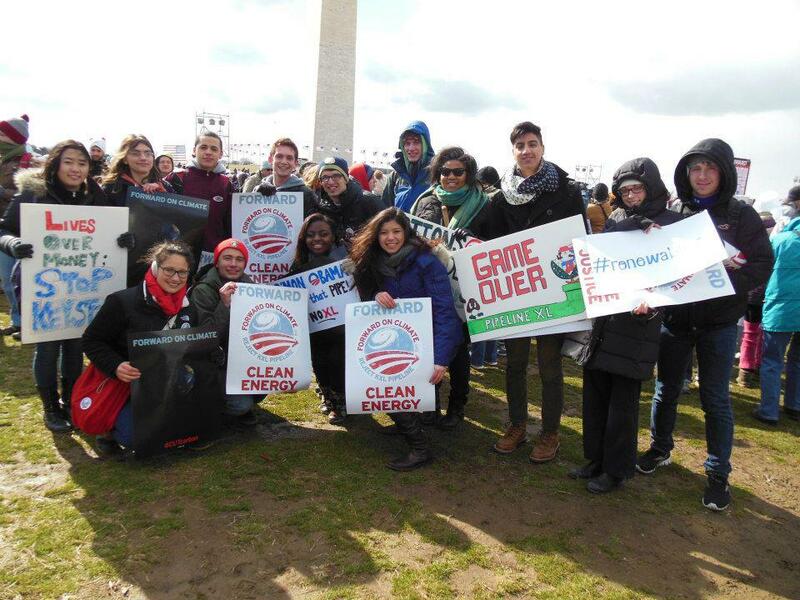 The Forward on Climate rally was held in Washington, D.C. on February 17, 2013 with the goal of the demonstration was to spur President Barack Obama and Congress to take more action to address climate change. Opposition to the proposed expansion of the Keystone XL Pipeline, that was still pending at the time, was a particular focus of the rally. CMU Sustainable Earth was proud to join a lot of protesters and community activists among the speakers like the Sierra Club Director Michael Brune, U.S. Senator Sheldon Whitehouse, actress and activist Rosario Dawson, 350.org founder Bill McKibben, and Obama’s former Special Advisor for Green Jobs Van Jones. 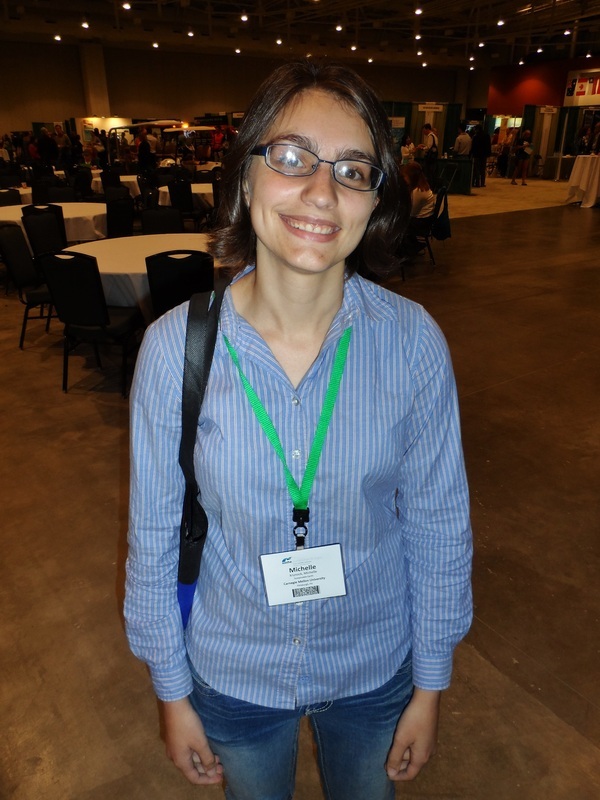 The newly-reformed Pittsburgh Environmental Coalition exists to facilitate communication among young climate leaders in Pittsburgh. 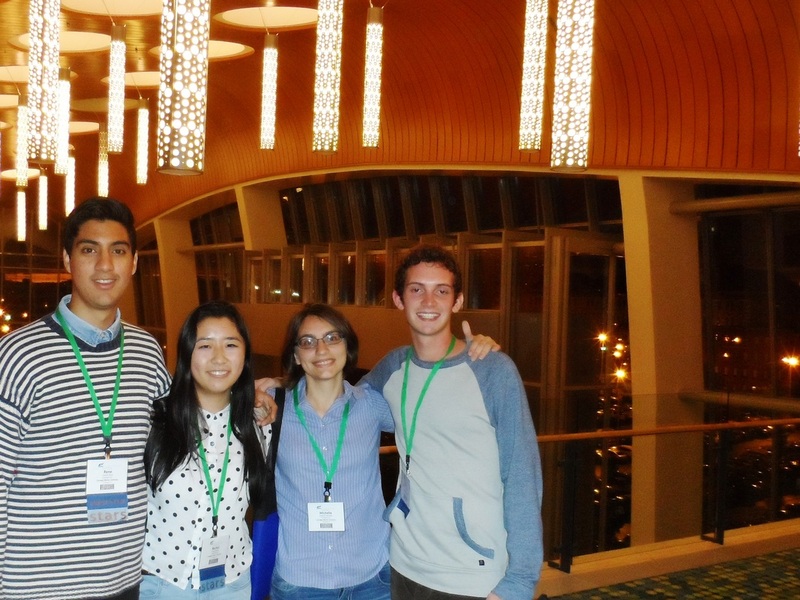 With the understanding that youth have the power and responsibility to forge and protect a sustainable Earth, the coalition unites and empowers the young people of Pittsburgh to influence positive change. 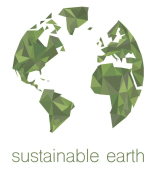 Sustainable Earth members are part of the coalition.